Set the mood with multiple sensual lights and resonating vibrations. 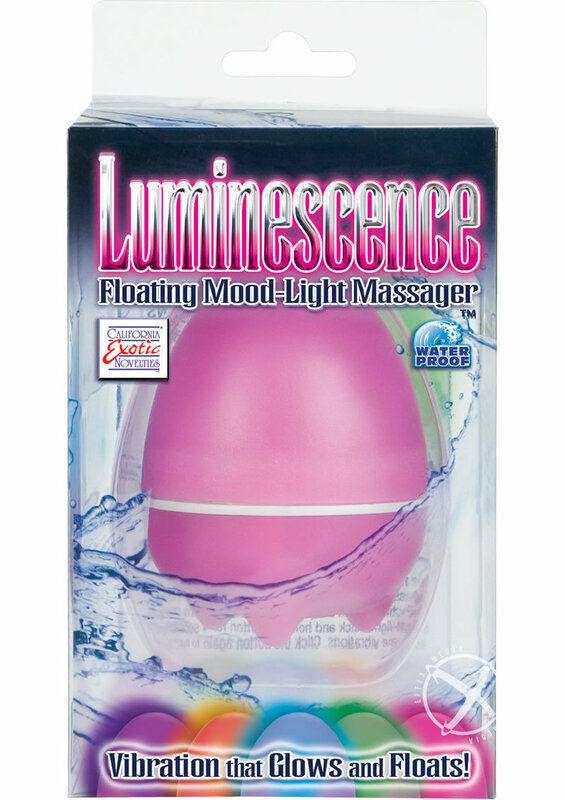 Floating waterproof massager with soothing mood light illumination. 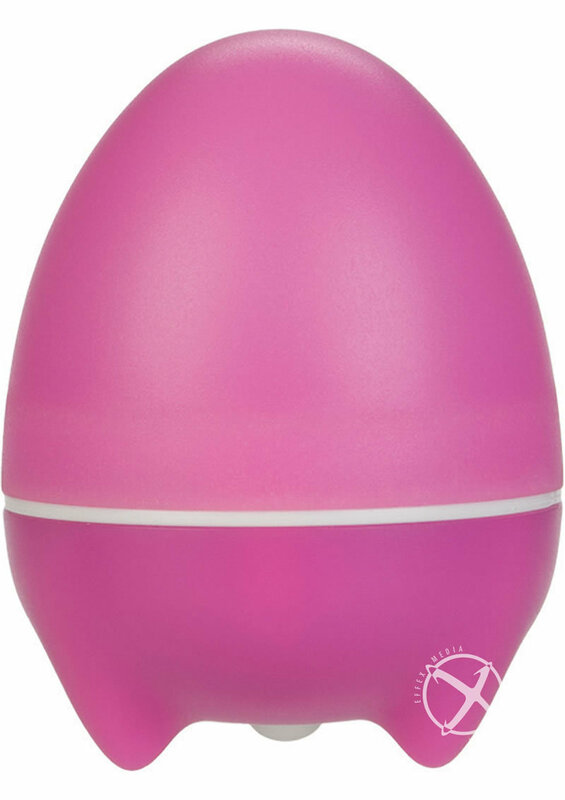 EZ push button control for light and powerful vibrations. EZ load battery pack. ABS and SAN. 2 AAA batteries. 2.5"x 3.5"/ 6 cm x 9 cm.